Home - Special Metals, Inc. Proudly serving the chemical process industry since 1985. Our reputation for evaluations and repairs is unsurpassed, utilizing the most from your existing equipment. Our customers know the value of our repair work and rely on us to keep their equipment running with the least amount of downtime. 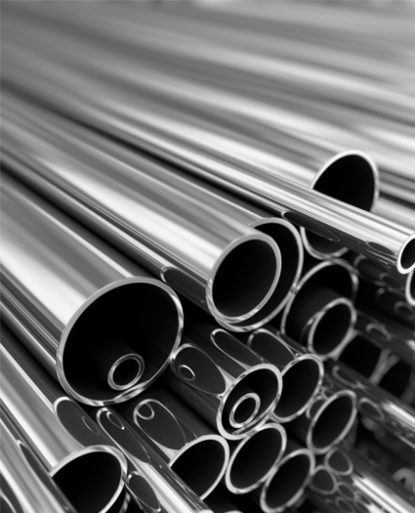 For corrosion resistance, Tantalum provides a superior choice over more common construction materials. 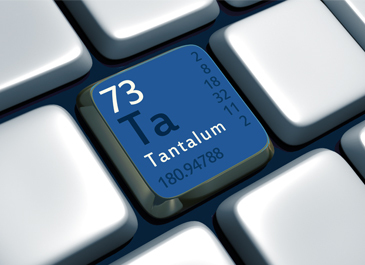 For corrosion resistance, Tantalum provides a superior choice over more common construction materials. A naturally occurring oxide film on the surface of Tantalum makes it resistant to corrosion in the more severe acid environment. Our reputation for evaluations and repairs is unsurpassed. From the initial design and concept to completed fabrication, we will work with you from the beginning! We will ensure your equipment is the most efficient and economical to save you time and money. The people at Special Metals, Inc. have a thorough understanding of the unique properties of refractory metals. 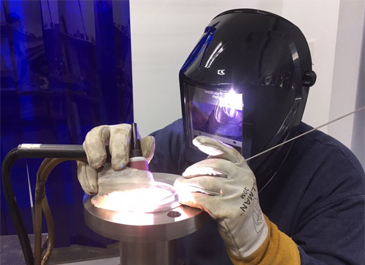 Our designers, fabricators, fitters, and welders have the skill and experience to assure that every item we fabricate will meet your specific requirements. 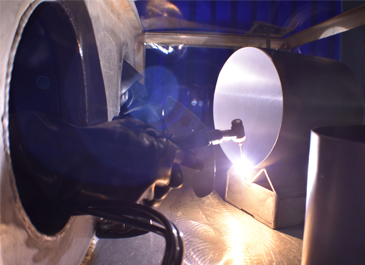 Texas-based and owned, providing high quality fabricated Tantalum equipment to meet your corrosion resistant needs since 1985. Our evaluation process is second to none, utilizing the most from your existing equipment. Often a repair is needed rather than replacement, saving you time and money. Strict attention is paid to the integrity of your equipment. Our customers know the value of our repair work and rely on us to keep their equipment running with the least amount of downtime. Allow us to demonstrate our abilities with your refractory metals fabrication needs.